The program can be downloaded here [last update on the 23rd of August 2018]. We will update it if some if some last minute changes come up. The conference program includes three keynote speakers (Travis Threats, USA; Chris Code UK; Linda Worrall, Australia) and three symposia (International Collaboration and Aphasia Research, Marian Brady (Chair), Glasgow Caledonian University, UK; Aphasia Rehabilitation in Multilingual Contexts:, Jose Centeno (Chair), St. John’s University, USA; Cognition and Aphasia, David Copland (Chair), University of Queensland, Australia). Each of the three days will include a keynote, a symposium and one oral and one poster session. We are glad to announce the IARC 2018 Best Award Abstract Nominees listed bellow. All eight abstracts have been nominated by both reviewers during the selection process. The winners will be announced at the closing ceremony. The Chair and Co-chair will be sitting through the oral presentations of these abstracts, which will determine the first, second and third prize. Oral presentations will be 12 minutes long, followed by a 2 minute discussion and 1 minute transition to the next presentation, i.e., we have allocated 15 minute slots to each abstract. 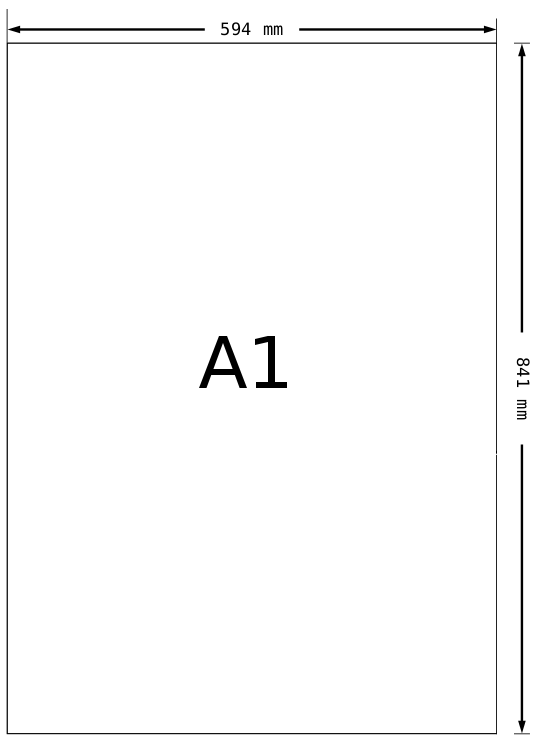 Poster presentations will use an A1 portrait format, i.e., 594 mm wide and 841 mm high. Recommended font sizes (based on Arial family fonts): Title – 54 pt; section titles – 32 pt; body of text – 26 pt. Please do not use a font size smaller than 20 pt.